This year, Formula One bosses announced their decision to get rid of the grid girls on the Formula One track, something that was met with backlash from fans. 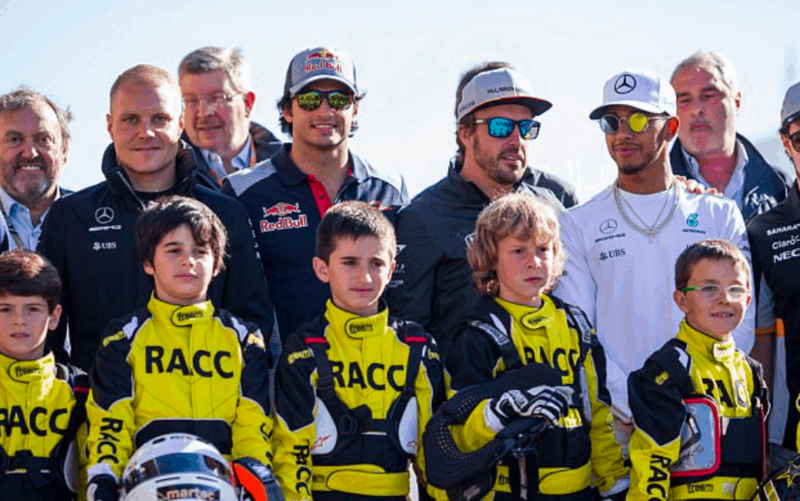 However, in a turn of events, bosses have chosen to replace the grid girls with grid kids in order to make the event “more relevant and interesting for fans.” Instead of women, select children will take part in the pre-race ceremonies on the grid. The new tradition was inaugurated at the season’s opener in Melbourne in March. 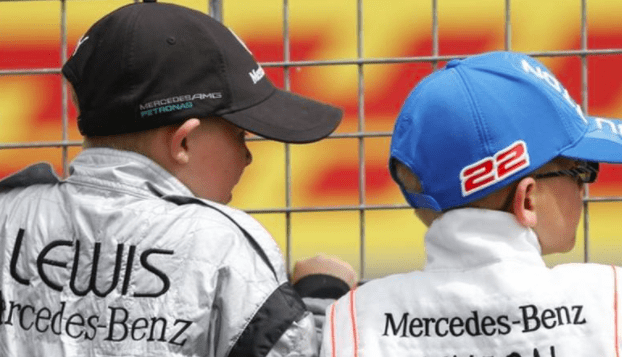 Despite some people being upset by the decision to get rid of the girls, many people have commended Formula One for giving children this opportunity to be awarded one of those coveted positions alongside the elite drivers in Formula One racing. Child mascots are regulars each week at Premier League soccer games, accompanying players from the tunnels to the soccer field, generating much excitement and appreciation amongst the youngsters. 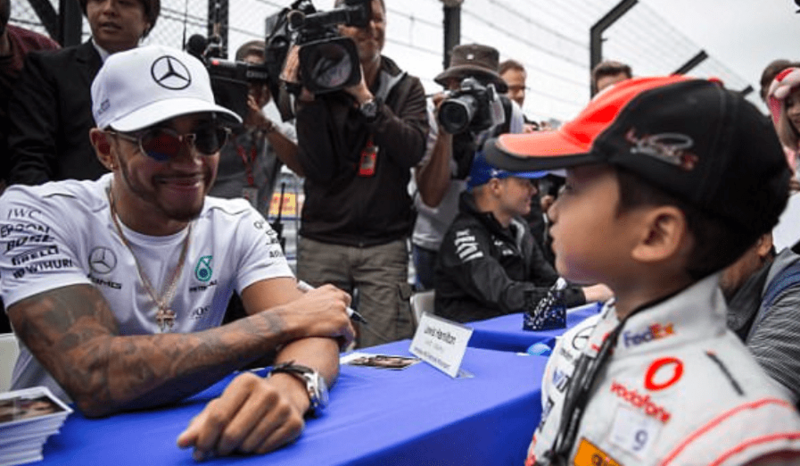 Formula One now gets the same response from the younger spectators of the sport.